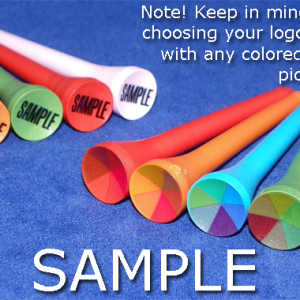 For shaft printing, please add texts. 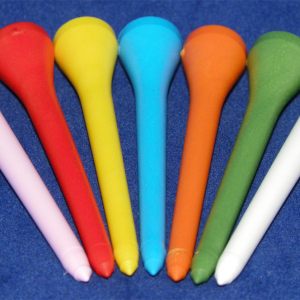 Maximum of 25 characters per side. 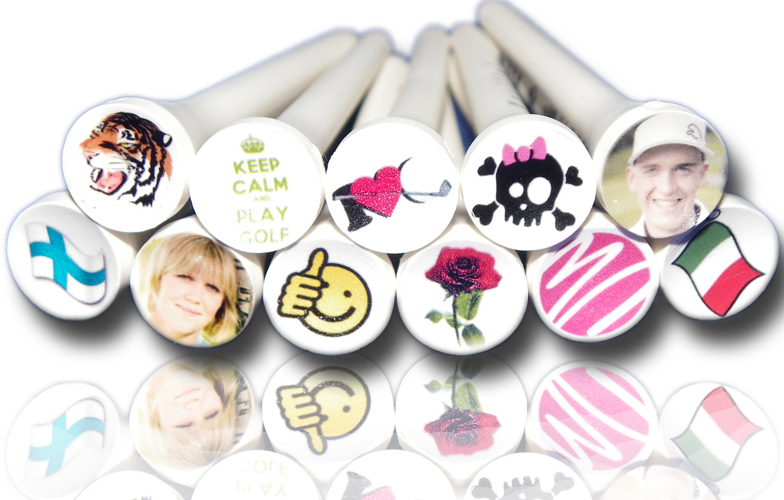 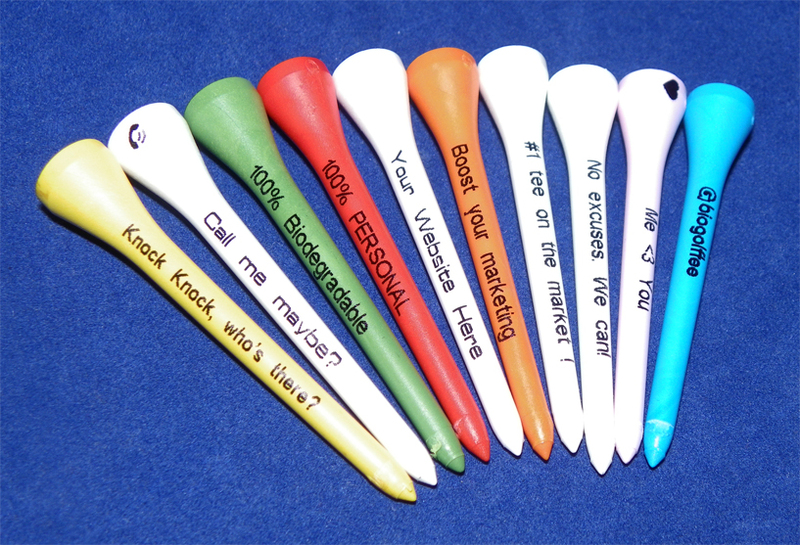 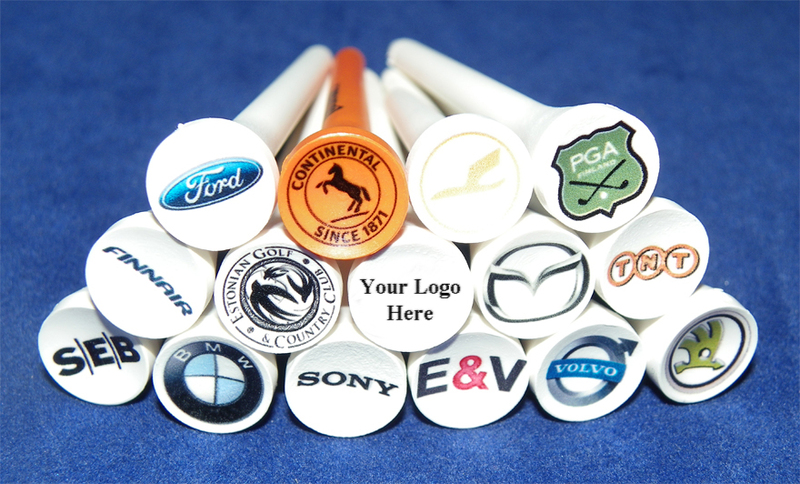 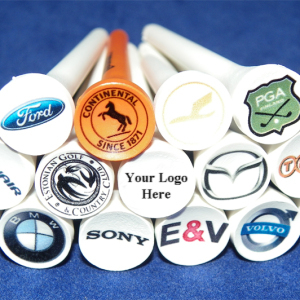 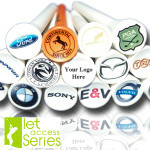 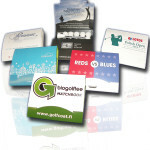 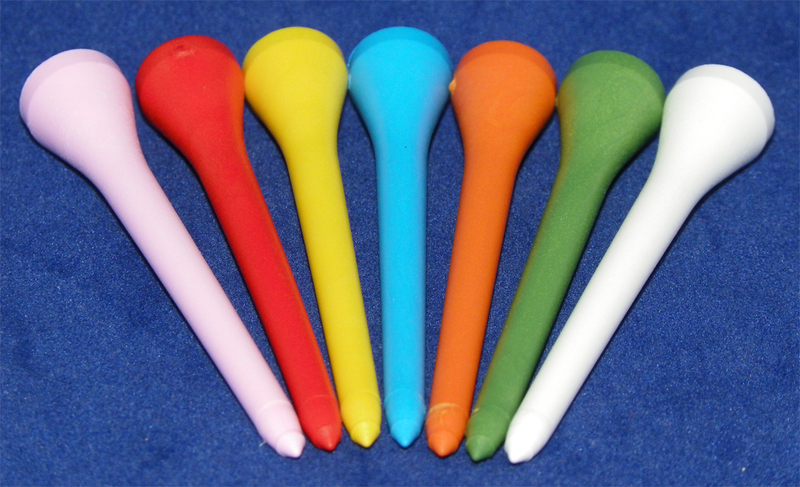 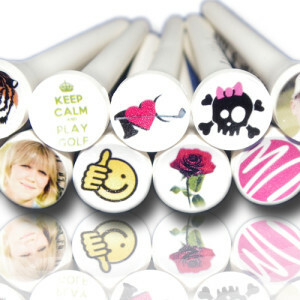 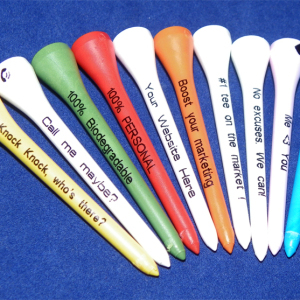 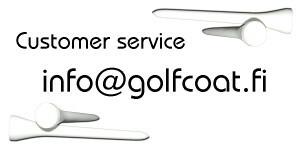 Fully customisable 52mm long biodegradable Biogolftee.